Put simply, cancer is one of the world’s leading killers. 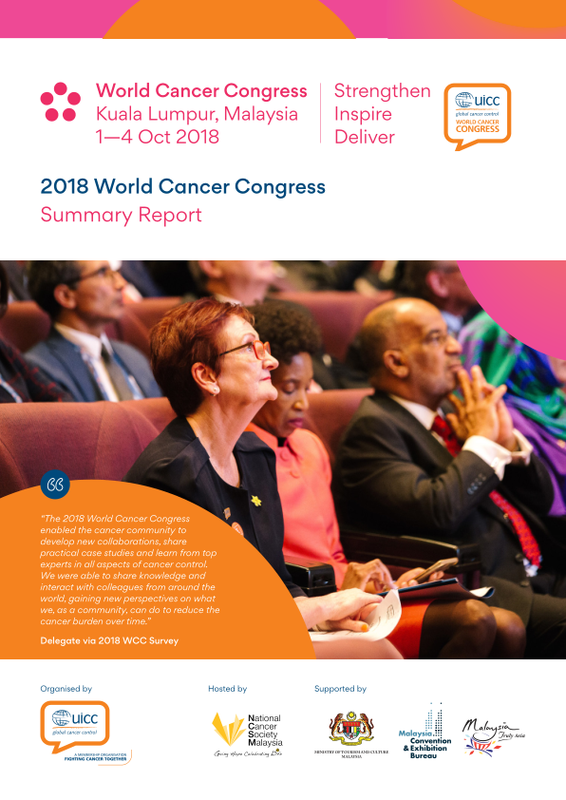 This year alone, nearly 9.6 million people will die of cancer, and left unchecked, the number of deaths will increase to 13.2 million per year by 2030. Many of these deaths can be avoided with increased governmental support and funding for prevention, detection and treatment programmes. Unless urgent action is taken to raise awareness about cancer and develop practical strategies to address the disease, millions of people will continue to die. There is an urgent need for action to raise awareness of the disease and to develop practical strategies to reduce the burden of cancer. 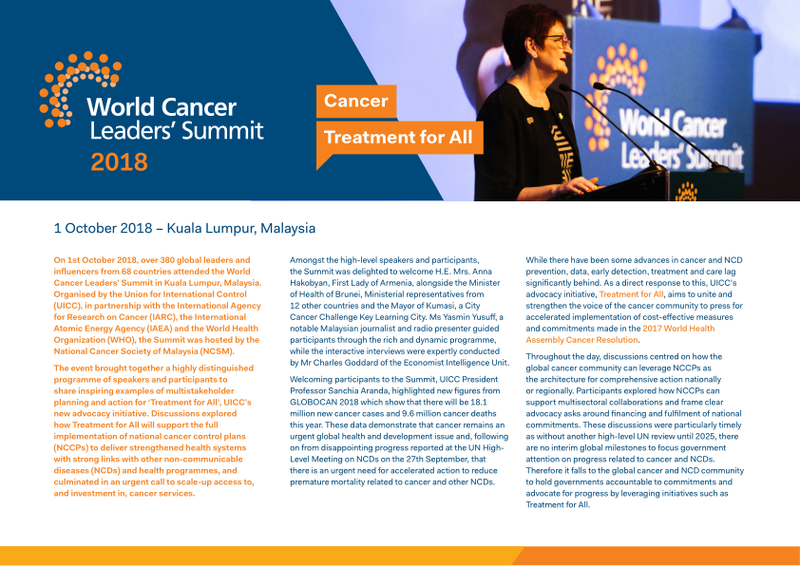 World Cancer Day is the perfect opportunity to spread the word and create a global awareness of the disease in international media and global health and development programmes.